Please allow me this opportunity to introduce myself. 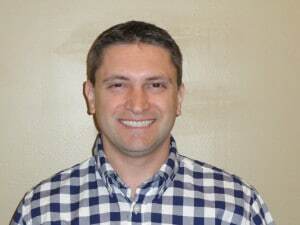 My name is Chris Rich and I am the new Product Manager here at NetWrix. It gives me great pleasure to be part of this excellent team of dedicated and talented professionals. It is my responsibility and committment to take into consideration any and all feedback, suggestions and recommendations when shaping the future of our current and future products. I strongly encourage members here, as well as NetWrix users everywhere to share with me their feedback and experiences with our products. Without your input, we cannot expect to continue to deliver and improve upon the excellent, award-winning products you use each and every day.